If you fail, try, try again -- and try one more time. Inspirational quote gifts featuring Thomas Edison's words of wisdom: "Many of life's failures are people who did not realize how close they were to success when they gave up." 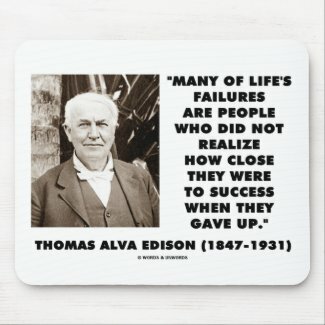 Showcase your understanding of how failure and success go hand-in-hand with any of these motivational quotation gifts. 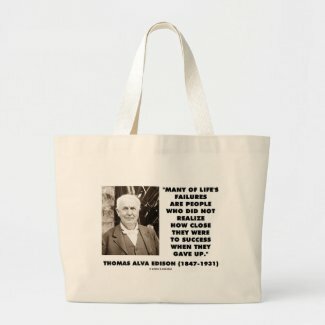 Perfect gifts for scientists, inventors, entrepreneurs, writers, artists -- and anyone who experiences a high rate of failure and never, ever gives up! 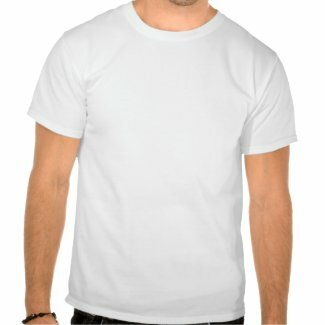 Create a custom tshirt at zazzle.com. Create your own buttons on zazzle. 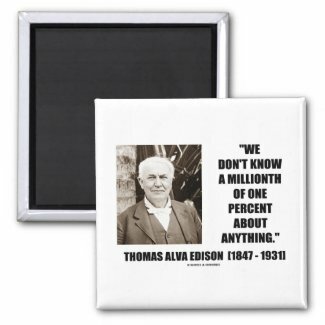 Browse for more mousepads from zazzle.com. 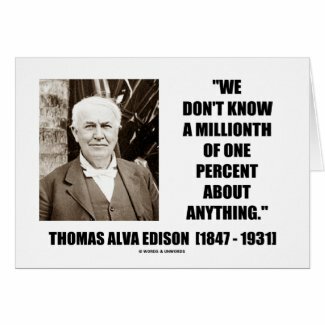 There are so many things that we do not know. Showcase your intellectual side with this intelligent words of wisdom quote by inventor Thomas Alva Edison: "We don't know a millionth of one percent about anything." Timeless philosophical quote gifts for all who know that they do not know many, many things! 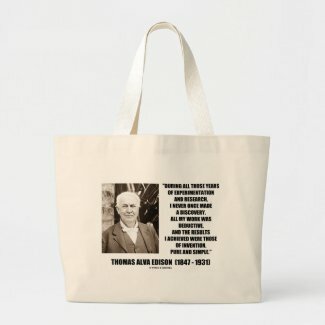 No need to be a philosopher, scientist, or inventor to enjoy. 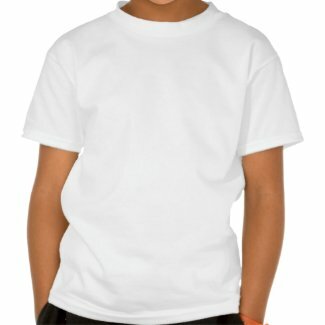 Geek attitude at its best! 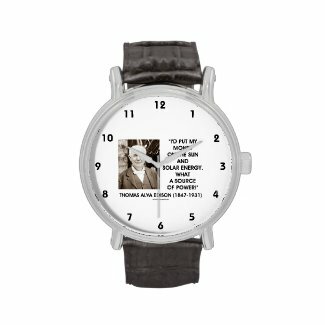 See other silver necklaces from Zazzle. 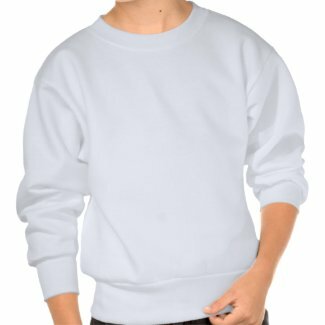 Browse Zazzle's mp3 player speakers . 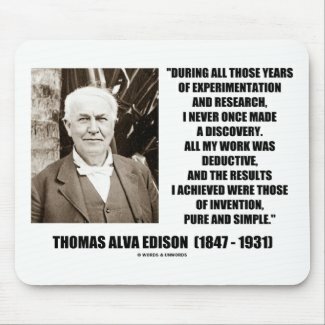 If you love to invent, you'll enjoy this timeless words of wisdom quote by Thomas Edison, who noted the following: "During all those years of experimentation and research, I never once made a discovery. 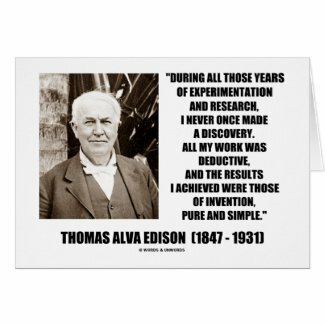 All my work was deductive, and the results I achieved were those of invention, pure and simple." 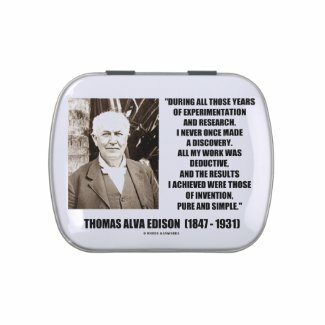 Showcase the power of invention with any of these inspirational quotable Edison quote gifts! 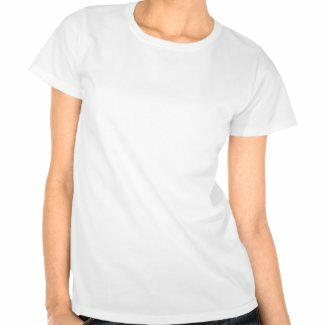 Make your own tee shirts at zazzle.com. 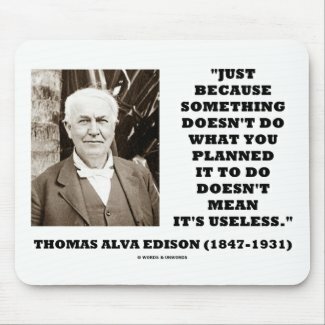 Prevention is key to having good health and a long life. 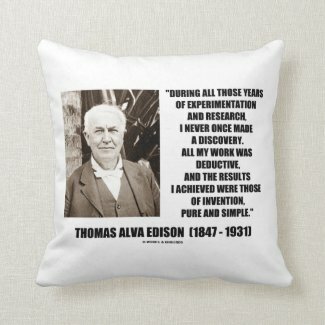 Showcase this fact with any of these quotable quote gifts featuring timeless words of wisdom by none other than scientist and inventor Thomas Edison: "The doctor of the future will give no medicine, but will instruct his patient in the care of the human frame, in diet and in the cause and prevention of disease." 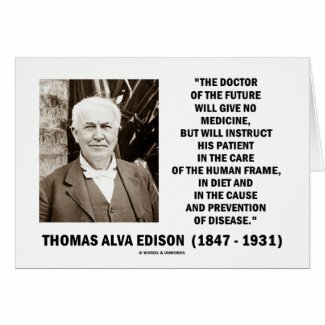 Inspirational idealist doctor quote gifts for any futurist or those who understand the pressing need for prevention in medicine today! 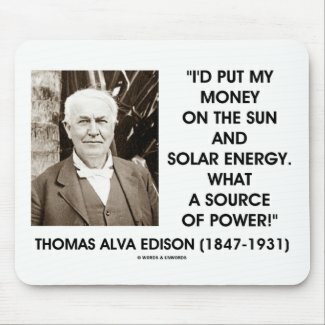 The sun has a lot of energy. Solar energy enthusiasts will enjoy any of these Thomas Edison quote gifts that contain one of Edison's quote about the sun and solar energy: "I'd put my money on sun and solar energy. What a source of power!" 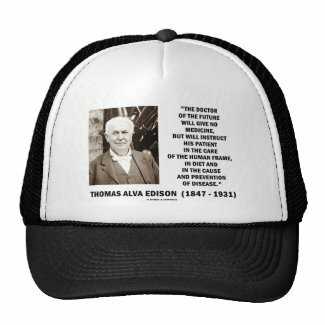 Gifts for Thomas Edison enthusiasts, entrepreneurs, scientists, and anyone who understands the power of solar energy! 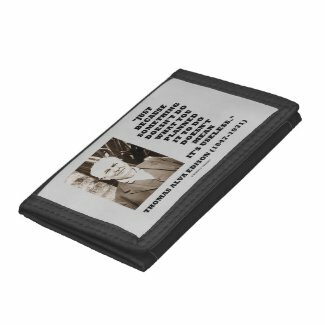 Shop for a different little speakers system from Zazzle. 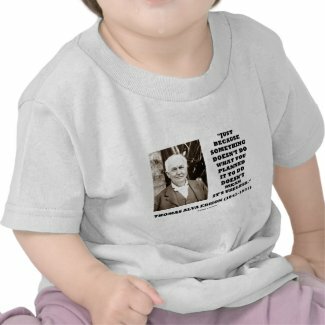 Shop for more iPhone 4 accessories at zazzle. 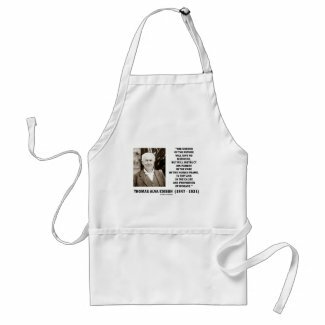 Create a custom print apron online at Zazzle.